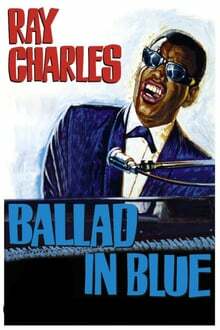 Ray Charles plays himself in this film where he helps blind boy David (Piers Bishop) in his struggle to regain his sight. David’s over-protective mother Peggy (Mary Peach) is afraid of the risks connected with restoring his sight. Ray tries to help the whole family, offering the heavy-drinking Peggy’s heavy-drinking partner Steve (Tom Bell) an opportunity to work with his band.